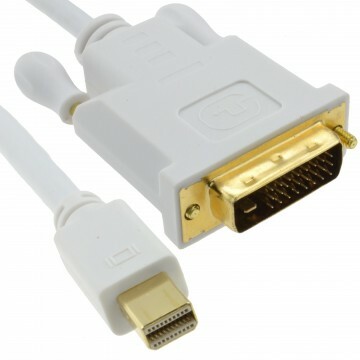 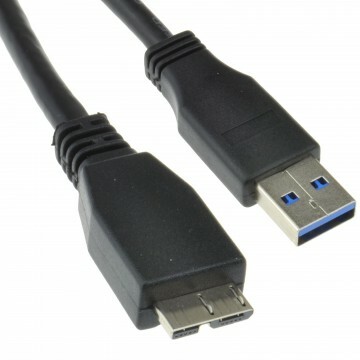 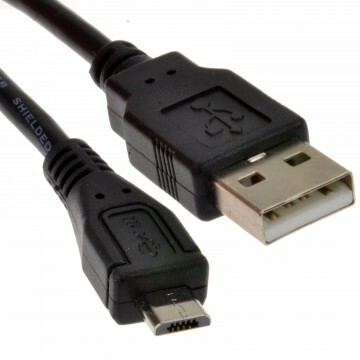 DisplayPort is a digital display interface its most commonly used to connect a video source to a display device such as a computer monitor but it can also carry audio USB or other forms of data. 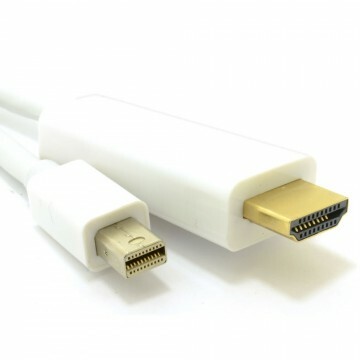 DisplayPort version 1.2 supports video resolutions of up to 3840 x 2160 pixels (4K) at a rate of 60 frames per second. 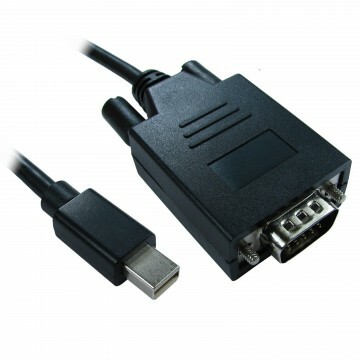 Its backwardly compatible with older displayport connections such as v1.1. 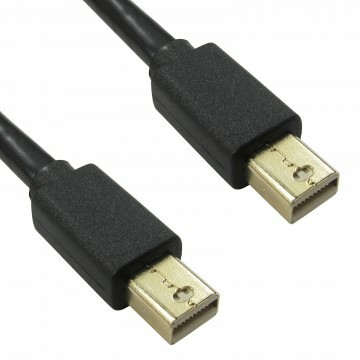 A displayport 1.2 cable can support a bandwidth of upto 17.28gbps.